The blaze happened on July 15. 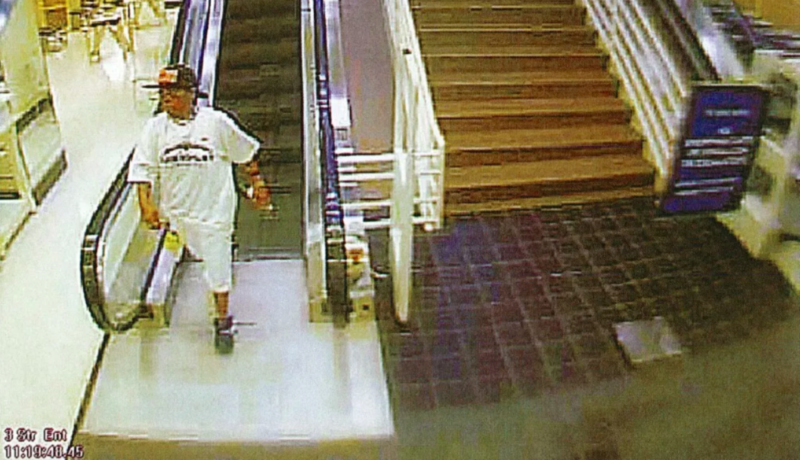 Police are seeking an adult woman who is suspected of starting a fire at a downtown Minneapolis retail store. The blaze broke out at the Marshalls store at 600 Nicollet Mall between 11:30 a.m. and Noon on July 15. 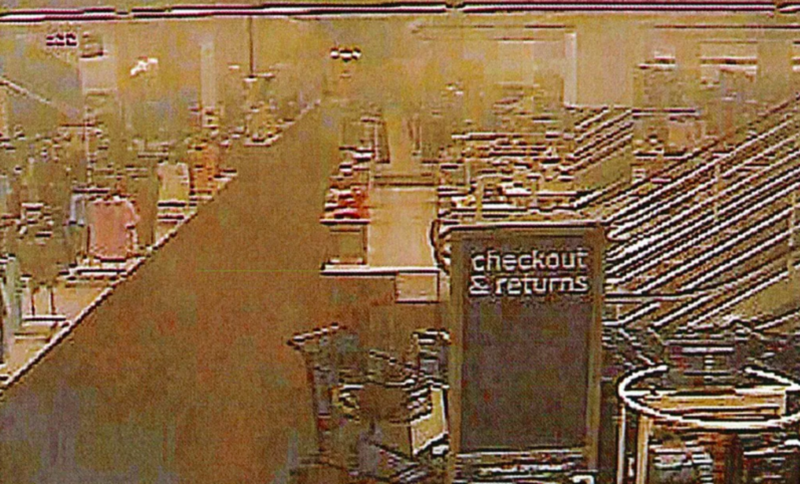 Surveillance footage from the store shows a woman enter the premises and, during the two minutes she was in there, set a clothing rack on fire. The fire caused damage worth more than $550,000. Police have released images of the woman and some of the damage caused as the blaze spread. Anyone with information should call police on the Arson Reward Tip Line at 1-800-723-2020. Information that leads to an arrest could you a reward of $1,000. The store only just reopened after the July 15 blaze. 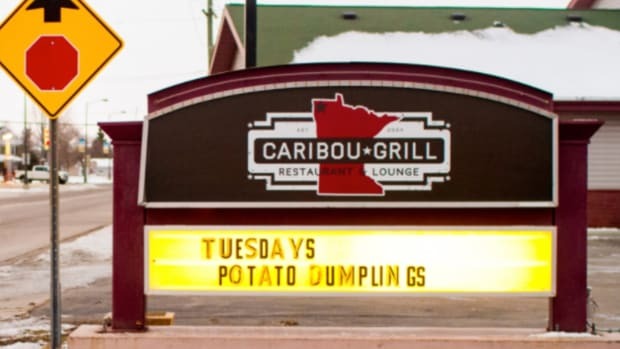 It happened in Arden Hills. The apartment fire happened late Friday night. She died at a hospital and the injured suspect is in custody. The owner has been charged with first-degree arson and insurance fraud. The deputy required hospital treatment after the assault.